Just outside of Tres Hombres last night I ran into the very talented Nate Lopez. You will note this 7 and 8 String Guitarist uses every aspect of the guitar to play base, rhythm and lead making him a one man band. 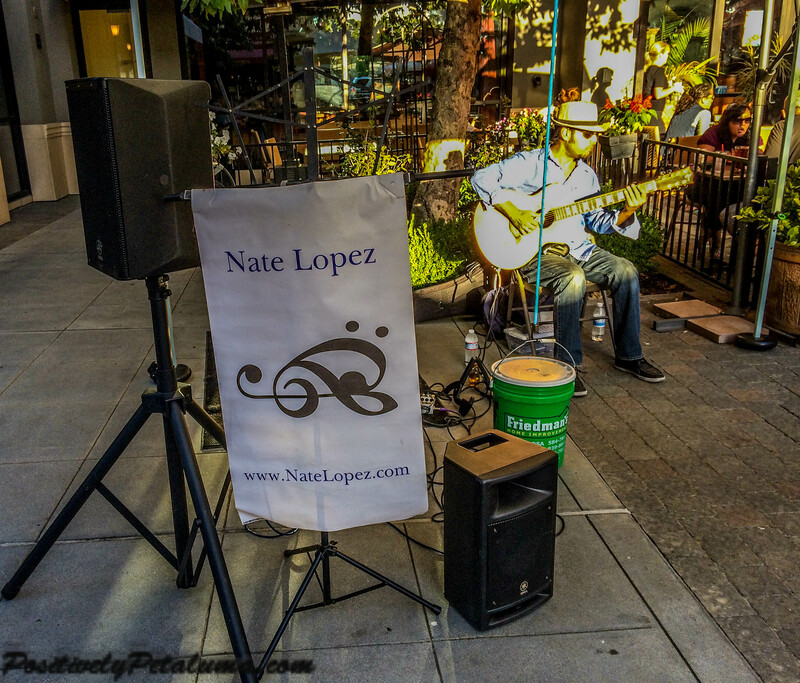 You can find more about Nate on his website, NateLopez.com and can follow him on twitter @natelopeztrio.